Darbar Grill is your premier spot for fine Indian cuisine to suit a range of tastes and preferences. 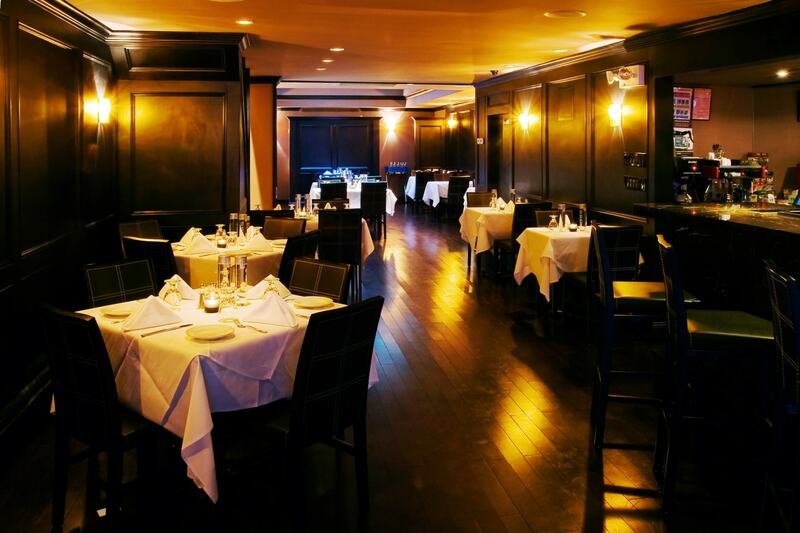 Our menu is extensive, featuring a variety of lunch and dinner dishes, as well as happy hour and dessert options. 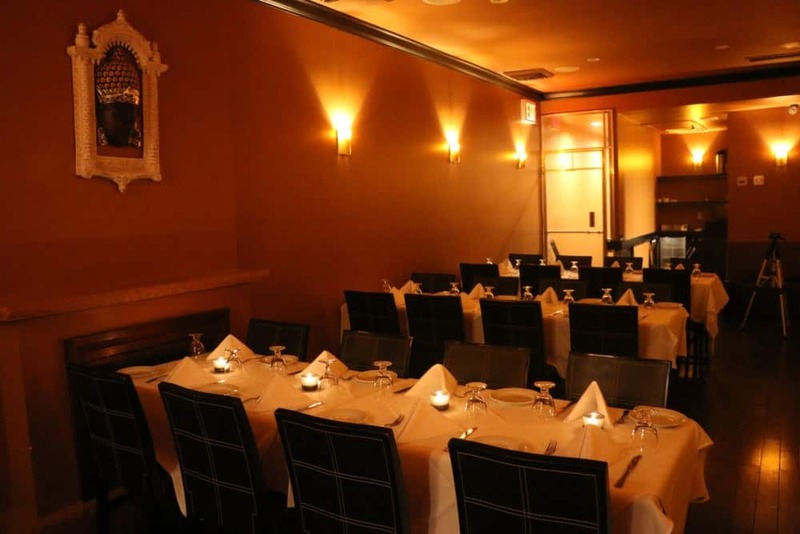 We even have a Prix Fixe menu encompassing a $40 Spring Spice Lunch and All You Can Eat Lunch Buffet in Midtown Manhattan. Our Indian menu is great for power lunches with your colleagues or romantic nights out with that special someone. From the best Indian lunch buffet to house specialties on the dinner restaurant menu, you can’t go wrong choosing Darbar Grill for an affordable yet delicious experience.